Home Mark of Odin's Discord server is already available! Mark of Odin's Discord server is already available! Mark of Odin's Team is proud to announce the release of a Mark of Odin Discord server! 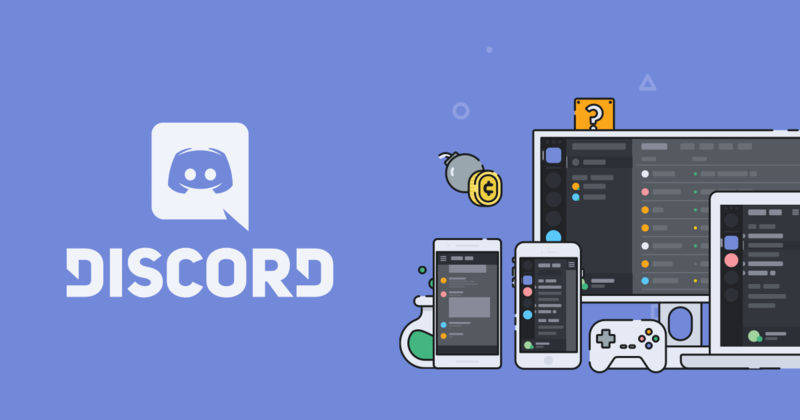 Discord is a free App and platform that allows you to chat and voice chat using different devices to improve direct communication between users. With the Mark of Odin server we want to deliver you a direct communication not only to our team but with Author Xavier Marce and the rest of #MarkedbyOdin readers. We will deliver this service either in Spanish or English. To join you only have to access using our Discord widget in this site, or well downloading the client in Discord website or the App in your App Store/Google Play, and accept our invitation to join. You can use this system from your browser in your PC, or with the client or with your smartphone. Either Author Xavier Marcé as the Community Crew will be online habitually to answer your questions before buying our books or comment your feedback, reviews and theories about the saga. We will post there all our news and upates aswell! Don't wait more and join now the #MarkedbyOdin in our Discord server.